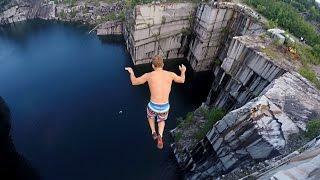 The top 5 biggest cliff jumps in history! 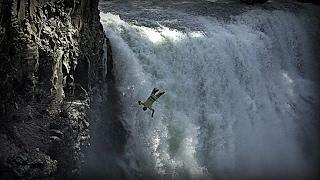 140ft backflip, 125ft double frontflip, 110ft triple gainer. All my biggest jumps in one place! SUBSCRIBE FOR ADVENTURES EVERY SUNDAY! 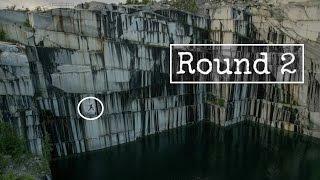 So for my 100k subscriber special I put together a compilation of my biggest and best cliff jumps! 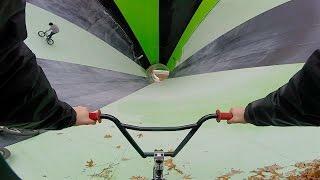 I also included some never before seen angles and POV footage shot with the GoPro. Cliff Jumping has taken me to so many beautiful places all around the world and for that I am so thankful. Thanks for watching my adventures everyone! I LOVE YOU ALL! Additional filming by: Many of the best people ever!!!! THEY. 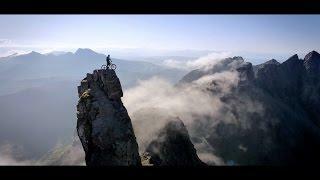 - "Say When" & "Back It Up"
TOP 5 BIGGEST CLIFF JUMPS, THEY. "Say When", THEY. 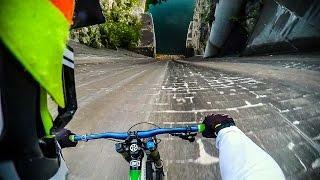 "Back It Up"
Top 10 CRAZIEST Cliff Jumps On Youtube 2016! Do NOT Click If You're Afraid Of Heights! 84,790 Dominoes - Biggest Spiral Ever Made!